The leading Maryland deck builders for premium quality since 2007. 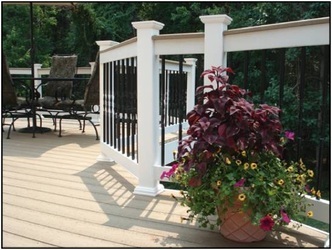 As the most trusted deck builders in Maryland, we also offer construction of fences, patios, porches and more. 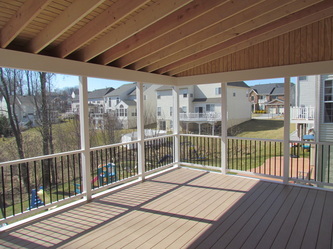 Building a new deck is by far a homeowners #1 choice for added outdoor living space. 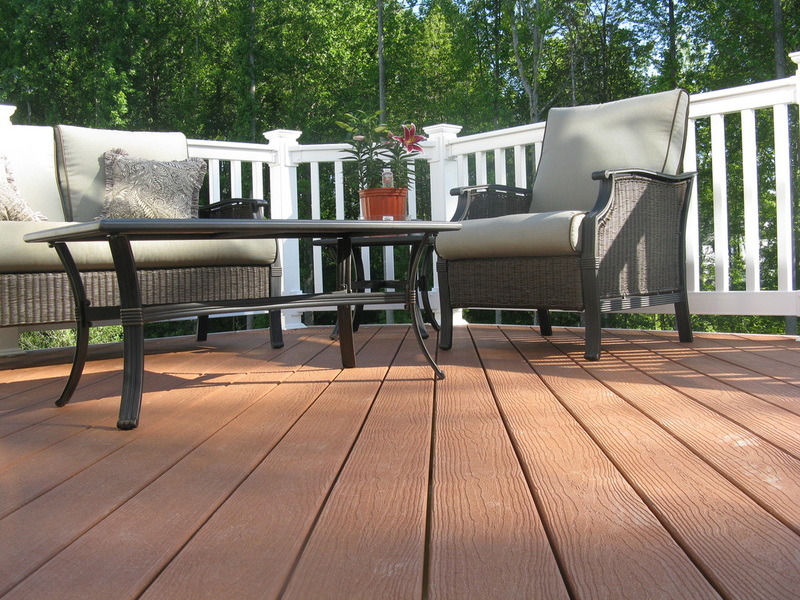 The Deck & Fence Company will work with you to make sure you choose the best deck building options for your entertainment needs and preferences. As specialists in custom materials, we use premium woods offering maintenance free surfaces, as well as porch and gazebo decks. We even resurface existing decks. 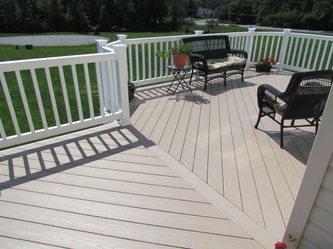 Let us show you the best choices in composite decking, vinyl decking materials, and custom railings available. 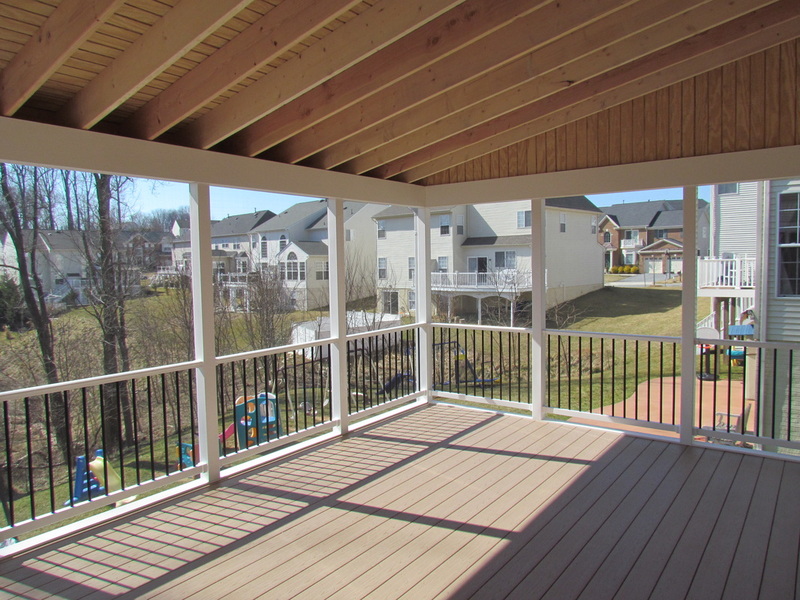 We've installed quality decks throughout Baltimore, Bel Air, Columbia, Ellicott City, Annapolis, Upper Marlboro, Waldorf, Rockville, Silver Spring, Frederick and Laurel. 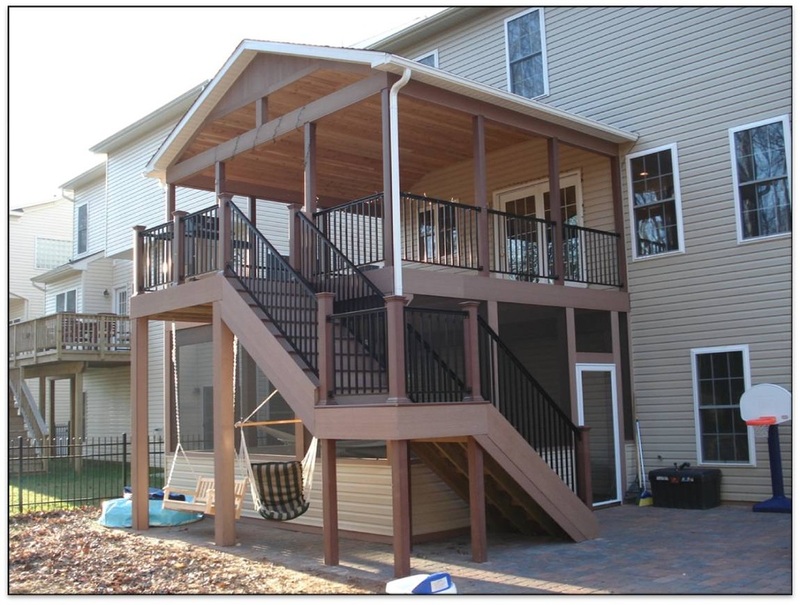 Additionally, as licensed Maryland deck builders, we'll take care of county and city building permits for our customers. 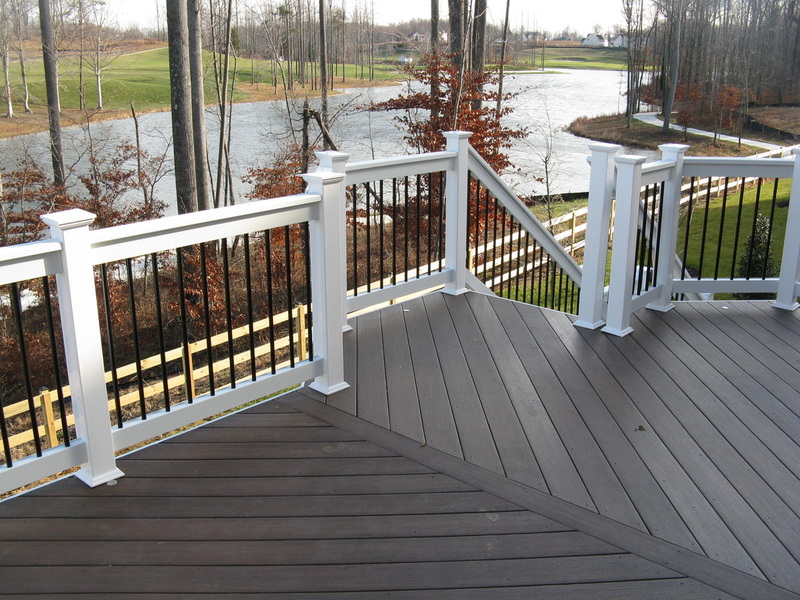 The Deck & Fence Company has all of your fencing needs covered as well. 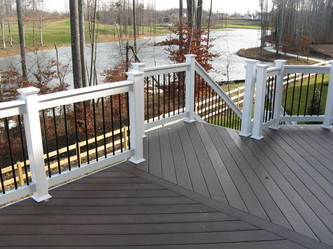 As much more than Maryland deck builders alone, we also install privacy fences, pool fences and picket fences. Be sure to check our gallery for some fence ideas. We use the best available materials for wood fences, vinyl fences and aluminum fences. We will take the time to understand your particular fencing needs and make the appropriate recommendations for your back yard. Paver patios are becoming more and more popular for today's homeowners. A paver patio is a great entertaining option with a custom built deck or as a single project. 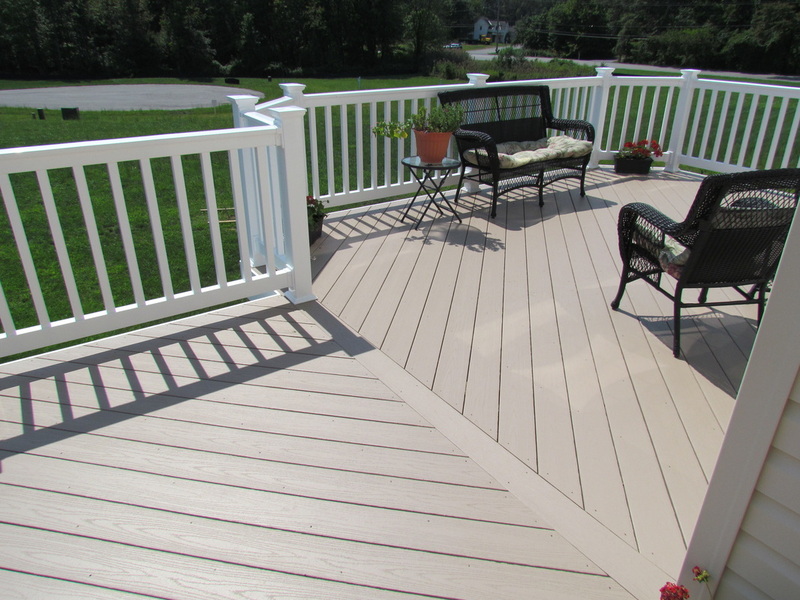 We're the highest rated choice of all deck builders in Maryland. Be sure to check our galleries for deck/patio combination projects we have built for our customers. We’ll See You Out Back! Call Today For Our Specials. Don’t forget to ask about our Low Interest and No Interest Special Financing Options! St. Mary’s County, and Carroll County. 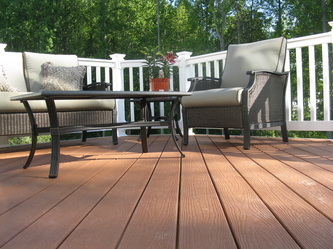 The Deck & Fence Company LLC.